For rent office spaces in Andheri East ( Andheri kurla road - chakala - midc - saki naka - j.b.nagar - near airport near higway etc..), Options of fully furnished/ unfurnished commercial office spaces on rent available in andheri east rent starting from Rs 60000/- .Many Options Available !!!! Rent commercial office space in Leela business park andheri east - andheri kurla road close to metro station and airport - available 20000 sq ft 110 per sq ft unfurnished near metro station marol -unfurnished - - Rent commercial office spaces in andheri east , rent office spaces in andheri east, / shops / showrooms / it park - Mumbai. Rent commercial office spaces in andheri east , MIDC, Andheri (East). available Area :- 15000 sq.ft. Carpet :- 10000 sq.ft. Rent:-@Rs.100/- Neg ( Unfurnished) - Rent commercial office spaces in andheri east , rent office spaces in andheri east, / shops / showrooms / it park - Mumbai. 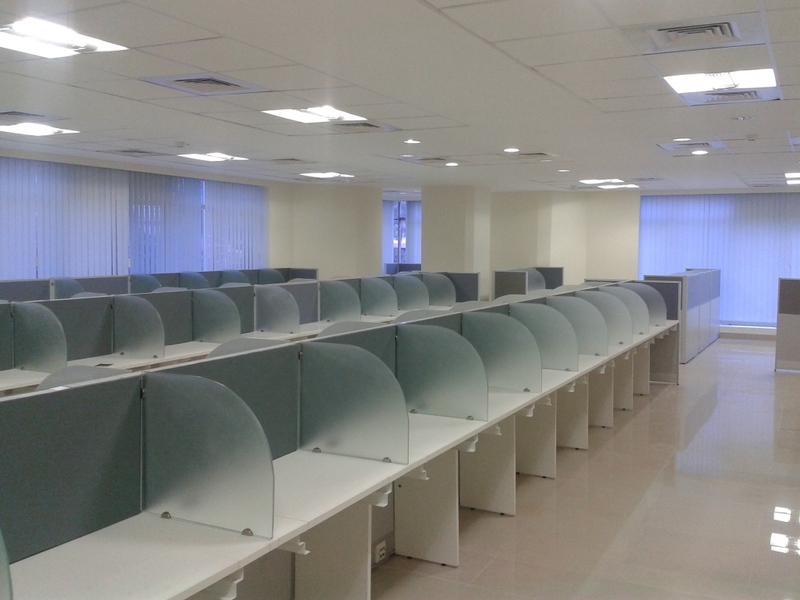 ﻿Rent office spaces / commercials in Andheri ( East ), Area: 12000 sq. ft.Rent : 140/- psf ( Work Stations 140 , Cabins 2, Conference 1)- chakala -close to western express highway and metro station - Rent commercial office spaces in andheri east , rent office spaces in andheri east, / shops / showrooms / it park - Mumbai . OWNERS PLACE FREE ADS !!!!!! Available Rent commercial office spaces in andheri east , Near Onida House, Mahakali Road, Andheri (East). Area :- 20000 sq .ft. Carpet :- 16000 sq .ft. Rent:- @Rs.90/- Meg ( Furnished)- - Rent commercial office spaces in andheri east , rent office spaces in andheri east, / shops / showrooms / it park - Mumbai. Rent commercial office spaces in Atrium - II by KANAKIA SPACES, Commercial Project in Andheri , Atrium, situated at Andheri(E), is a quality office space development in the Sizes: 2400 sq ft -Many Options Available !!! Rent commercial office spaces in andheri east , rent office spaces in andheri east, / shops / showrooms / it park - Mumbai. Commercial office spaces for rent in Andheri east at Andheri kurla road , fully furnished walk-in plug and play close to metro station 6800 sq. ft. 6.20 lakhs per month 40 / 60 work stations 5 cabins - 1 conference , ceo cabin -pantry ,washrooms , networking -reception area -etc. - Rent commercial office spaces in andheri east , rent office spaces in andheri east, / shops / showrooms / it park - Mumbai. Rent office spaces in chakala Andheri east,1250 sq. ft. fully furnished 6/8 work station 2 cabins , 1 conference - washroom- small pantry Rs 120 per sq. ft. -2 minutes’ walk from western express highway / and metro station -slightly negotiable - Rent commercial office spaces in andheri east , rent office spaces in andheri east, / shops / showrooms / it park - Mumbai. 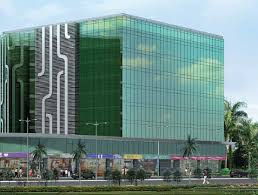 Office spaces for rent / commercial glass facade building chakala Andheri east , 1550 sq. 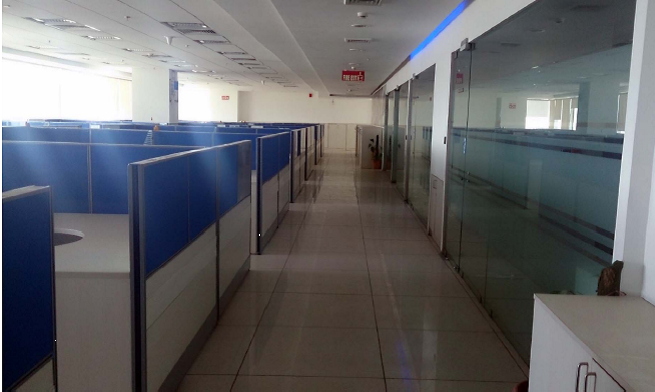 ft. area 14 Workstation-1Conference (12-14 Setter)-1 Boss Cabin-1 Store Room -2 Washroom -1 Pantry -Reception with waiting Area rentals Rs 1,65000/- - Rent commercial office spaces in andheri east , rent office spaces in andheri east, / shops / showrooms / it park - Mumbai. Commercial office spaces for rent in Andheri east JB nagar 1400 sq. ft. fully furnished with 18 work stations 3 cabins 1conference - pantry - washrooms close to metro station well done up space RS 130 per sq. ft. on bup area Rent office spaces in Andheri kurla road, fully furnished 1800 sq. ft. 22 work stations 2 cabins 1 conference - 1 meeting room - washroom - etc. MANY OPTIONS AVAILABLE !!!! - Rent commercial office spaces in andheri east , rent office spaces in andheri east, / shops / showrooms / it park - Mumbai. 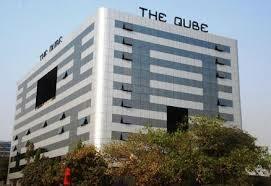 Rent office spaces in Andheri east 465 sq. ft. fully furnished 5 work stations 2 cabins 1 conference - reception area washroom Rs 70000 rentals near metro station excellent building - Rent commercial office spaces in andheri east , rent office spaces in andheri east, / shops / showrooms / it park - Mumbai. 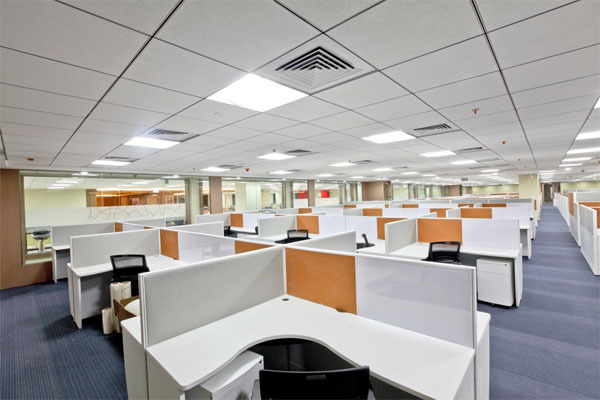 Rent office spaces in Andheri east Marol , 4500 s sq.ft 32 work stations 5 cabins - 1 conference room , washrooms ,cafeteria area , reception and waiting area , server room 4 cubicles for manger level staff - etc. RS 130 per sq. ft. prime property - close to metro station - - Rent commercial office spaces in andheri east , rent office spaces in andheri east, / shops / showrooms / it park - Mumbai. find office spaces for rent from 3000 sq. ft. to 50000 sq. ft. in different unit sizes in in Andheri East close to airport in star hub RS 105 / 120 per sq. ft. unfurnished / fully furnished - excellent lobby - centrally air conditioned A grade building OC received prime location ample parking space -- Rent commercial office spaces in andheri east , rent office spaces in andheri east, / shops / showrooms / it park - Mumbai. Andheri east rent office space on western express highway 349 business point fully furnished, 3945 sq. ft. RS 4 lakhs - very close to metro and Andheri station -prime location Find fully furnished office in Andheri east at chakala 850 sq. 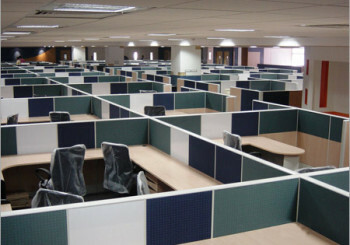 ft. fully furnished work station cabins conference etc .Rentals at Rs 120 per sq. ft. for furnished office -Many Options Available !! !In Unit sizes - Rent commercial office spaces in andheri east , rent office spaces in andheri east, / shops / showrooms / it park - Mumbai. Rent commercial office spaces in commercial premises Vasudev Chambers, Near Andheri Subway, Andheri (East).Area :- 7700sq.ft. X 2 Carpet :- 5800 sq.ft. Rent:- @Rs.90/- Neg ( Semi Furnished)- - Rent commercial office spaces in andheri east , rent office spaces in andheri east, / shops / showrooms / it park - Mumbai. Rent office space in Andheri kurla road , commercial office spaces in Solitaire corporate park chakala Andheri kurla road,warm shell condition with flooring and calling done, sq. ft. area 5000 sq. ft. built-up –carpet 3600, with 3 car parks,rentals at Rs 110/- as it were is basis, in addition have option of basement of 1250 sq. ft. warm shell condition @Rs 70 per sq. ft. . Many Options Available !! !In Unit sizes - Rent commercial office spaces in andheri east , rent office spaces in andheri east, / shops / showrooms / it park - Mumbai. 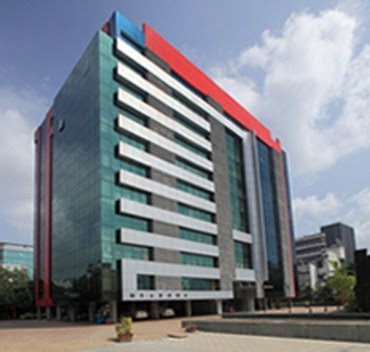 Rent office space / commercials in Solitaire corporate park, sq. ft. area 5000 sq. ft. built-up –carpet 3600 currently unfurnished, @ Rs 95 per sq. ft., Owner will fully furnish it Rs 1.25 per sq. ft. on built-up area, with 4 car parks and 9months deposit. -Many Options Available !!! Rent commercial office spaces in andheri east , rent office spaces in andheri east, / shops / showrooms / it park - Mumbai. Rent office spaces / commercials in Andheri ( east ) , in Satellite Gazebo, Chakala, 2200 sq. ft. carpet – built-up area 3740 , unfurnished bare shell – Rs 135 /- per sq. ft. .negotiable - Rent commercial office spaces in andheri east , rent office spaces in andheri east, / shops / showrooms / it park - Mumbai. Rent / lease office space andheri east Old Ngardas Road, Andheri (East). Area :- 12000 sq.ft. Carpet :- 9000 sq.ft. Rent:-@Rs.90/- Neg ( Furnished) -Rent in andheri east office spaces Viraj Tower, western express -Andheri (East). Area :- 13000 sq.ft. X 2 Carpet :-8450sq.ft. Rent:- @Rs.100/- Neg ( Unfurnished) - Rent commercial office spaces in andheri east , rent office spaces in andheri east, / shops / showrooms / it park - Mumbai. Rent commercial office spaces in andheri east , Near western express highway Andheri (East). Area :- 12500 sq.ft. Carpet:-8125 sq.ft. Rent:- @Rs.115/- Neg (Furnished) - Rent commercial office spaces in andheri east , rent office spaces in andheri east, / shops / showrooms / it park - Mumbai. Rent commercial office spaces in andheri east , in MIDC, Andheri (East). Area :- 10000 sq.ft. Carpet :-6500sq.ft. Area :- 18000 sq.ft. 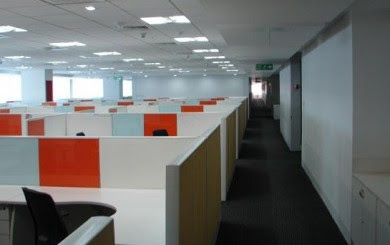 Carpet :- 12000 Rent:- @Rs.120/- Neg ( Furnished)Commercial office space for rent andheri east Off Mahalaxmi Caves Road, Andheri East, Mumbai, Maharashtra 400053,6,500 square feet carpet area fully furnished office has more than 100 work stations, 10+ cabins for managers and executives. It has a conference room and a separate canteen area for employees. There are 3 different bathrooms – His and Hers along with provisions for Directors bathroom. The office was previously rented to an IT Company. It can be modified or sub divided as per your requirements.-- Rent commercial office spaces in andheri east , rent office spaces in andheri east, / shops / showrooms / it park - Mumbai. Commercial office space for rent andheri east Andheri kurla road Dynasty ,5200 sq.ft built up Rent : Rs 125 /- per sq.ft per month fully furnished - Many Options Available !!! Commercial office space for rent andheri east City point Andheri kurla road 6500 sq.ft built up Rs 130 /- per sq.ft per month fully furnished - - Rent commercial office spaces in andheri east , rent office spaces in andheri east, / shops / showrooms / it park - Mumbai. Commercial office space for rent andheri east Litolier chambers Andheri kurla road 5350 sq.ft built up Rs 100/- per sq.ft per month fully furnished - Rent commercial office spaces in andheri east , rent office spaces in andheri east, / shops / showrooms / it park - Mumbai. Rent office spaces in andheri east,rent commercial office spaces in andheri east , fully furnished office on lease in andheri kurla road 3200 sq ft bup area with 28 work stations 2 cabins 1 conference room ,reception area -pantry , washroom , close to metro station , well located property Rs 120 per sq ft slightly negotiable - Rent commercial office spaces in andheri east , rent office spaces in andheri east, / shops / showrooms / it park - Mumbai. MANY MORE OPTIONS JUST A CALL AWAY !!! 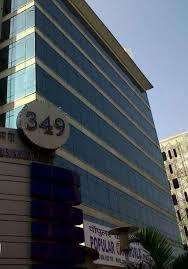 Available Rent office spaces in Andheri east Atul Corporate Avenue at Chakala, 3000 | 2200 | 5000 | 7500 sq ft sq. ft. built-up area –Carpet area 3200, unfurnished 110 /- furnished Rs 135/- per sq. ft.-options in unit sizes - Rent commercial office spaces in andheri east , rent office spaces in andheri east, / shops / showrooms / it park - Mumbai. Rent commercial office spaces in andheri east , Marol, Andheri (East). Area :- 20000 sq.ft. Carpet :- 13500 sq.ft. Rs 100 per sq ft semi furnished - Rent commercial office spaces in andheri east , rent office spaces in andheri east, / shops / showrooms / it park - Mumbai. Rent commercial office spaces in andheri east , western express highway Andheri (East) Area - 16000 sq ft Carpet :- 10700 sq ft Rent - 140/- Neg ( fully furnished )- - Rent commercial office spaces in andheri east , rent office spaces in andheri east, / shops / showrooms / it park - Mumbai. 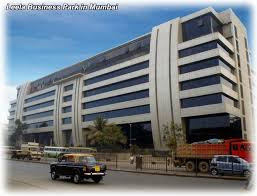 Available Rent / lease Commercial Office Space for Rent in Andheri East Address: J B Nagar,Andheri East Covered Area: 2080 sq ft3300sq ft 1450 sq ft 1500 sq ft 800 sq ft 750 sq ft 1500 sq ft Rs 70 to 100 per sq ft furnished unfurnished , semi furnished glass face building / other also available all commercial buildings MANY OPTIONS IN UNIT SIZES !!! Rent commercial office space sin andheri east , at old Nagardas Road 3000 sq ft fully furnished office spaces close to andheri station @ 117 for fully furnished walk-in office ,immediate possession Huge reception area of 400 sq.Ft About 35 work stations,1 Directors cabin,2 additional cabins , 1 conference room,Storage room Server room,Pantry,Smoking area,Biggents and ladies bathrooms seprate washrooms ,MANY OPTIONS IN UNIT SIZES !!! Rent office spaces commercials in andheri east highway touch in 349 business point "Kanakia Spaces"3945 sq ft fully furnished walk-in office rentals at RS 4 lakhs close to railway station and metro- Rent commercial office spaces in andheri east , rent office spaces in andheri east, / shops / showrooms / it park - Mumbai. Rent commercial office spaces in andheri east fully furnished 85 to 100 work stations stations well furnished 8 manager cabins , 1 large conference, smoke detector , CCTV moderating in office ,card readers , telephone wiring plug and play godrej modular furniture 1st class quality .- Rent commercial office spaces in andheri east , rent office spaces in andheri east, / shops / showrooms / it park - Mumbai. Rent commercial office spaces ins in Dynasty Business Park,1800 - 3500 | 6500 4200 sq ft Andheri Kurla Road, Opp Pizza Hut, Andheri East, mumbai,- OPTIONS IN UNIT SIZES !!! - Rent commercial office spaces in andheri east , rent office spaces in andheri east, / shops / showrooms / it park - Mumbai. Rent commercial office spaces in andheri ( east) , office spaces for rent in andheri ( east ), 10500 sq feet fully furnished office / spaces near western express highway touch most premium building in Andheri (East), 90 work station 8 cabins extremely large Board room or conference room , store room, planetary , posh toilets , server room large reception one of a kind furnished office Single office per floor good view etc.. 5 minutes walking from Andheri station most convenient -- Rent commercial office spaces in andheri east , rent office spaces in andheri east, / shops / showrooms / it park - Mumbai. Rent commercial / office spaces in andheri east , office spaces for rent in andheri kurla road in Atrium 215 - 4000 sq ft bup area - carpet area 3000 sq ft most premium building close to metro station , excellent furnishing call for more options available in unit size .- Rent commercial office spaces in andheri east , rent office spaces in andheri east, / shops / showrooms / it park - Mumbai. Rent office spaces in andheri at : : Locations western express highway - chakala -jb nagar, andheri kurla road - sakinaka - marol - midc - saki vihar - makawana road - near airport - 600 sq ft to 90000 sq ft fully furnished -semi furnished -unfurnished option available more than 200 units - Rs 80 to 135 per sq ft - - OPTIONS IN UNIT SIZES !!! Available on rent office spaces in andheri , Rent commercial office spaces in in andheri (east ), fully furnished 30 / 35 workstations well furnished 2 carbines 1 large conference, smoke detector , CCTV moderating in office 4 card reading ,telephone wiring plug and play godrej modular furniture 1st class quality - Rent commercial office spaces in andheri east , rent office spaces in andheri east, / shops / showrooms / it park - Mumbai. Rent office spaces in andheri, in Solitaire park, OPTIONS IN UNIT SIZES !!! 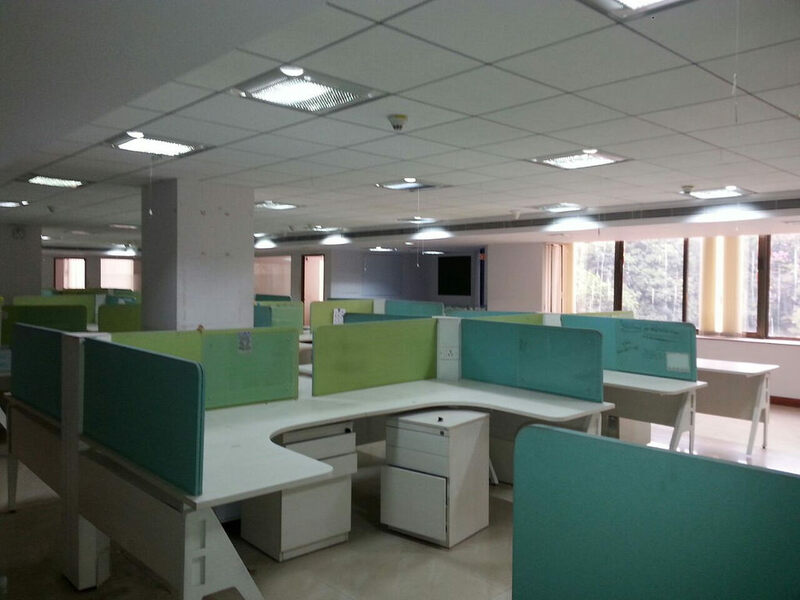 - Rent Commercial office spaces in Andheri (East ) ,4500 sq ft solitaire park chakala - andheri east - fully furnished walk-in office space with work stations conference - CEO cabin ,Wash room : 3 , meeting room , server room ,canteen etc , beautifully done up -ready possession . various options available in solitare corporate park ... from 1800 , 5300 sq. ft. / 3500 / 2200 / 5000 // 12000 /- Location : Andheri Kurla Road, Andheri East, Mumbai. Solitaire Park' is placed amidst the priceless Rent commercial office spaces in andheri east , rent / sale commercial office spaces /shops/ showrooms / it park in andheri east / mumbai western suburbs Many options available in the units -OPTIONS IN UNIT SIZES !!! Rent office spaces in andheri east chakala new building , Gazebo close to metro station and western express highway - excellent building glass facade new construction 1850 sq ft unfurnished Rs 130 /- per sq ft on bup area slightly negotiable . 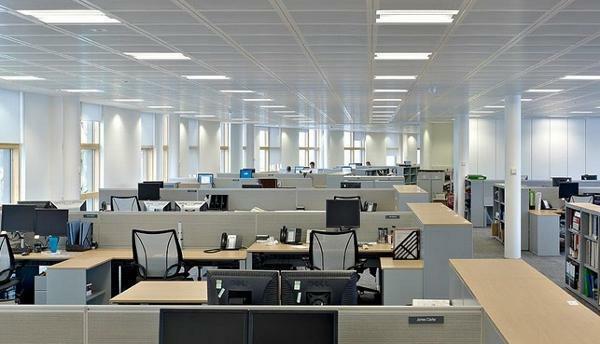 Available Rent commercial office spaces in andheri east ,Atrium - II by KANAKIA SPACES, Commercial Project in Andheri - Atrium ...Andheri east, is a quality office space development in the Sizes: 1200 Sq Ft, 2000 Sq Ft, 4000 Sq Ft, 6000 Sq Ft, 10000Sq Ft and above available furnished / semi furnished on rent - MANY OPTIONS IN UNIT SIZES !!! Rent commercial office spaces in Atrium - II by KANAKIA SPACES, Commercial Project in Andheri , Atrium, situated at Andheri(E), is a quality office space development in the Sizes: 2400 sq ft -MANY OPTIONS IN UNIT SIZES !!! RENT OFFIICE SPACES IN ANDHERI 500 to 120000 SQ FT AVAILABLE !!! Rent office space in Andheri kurla road ,chakala in Solitaire corporate park ,Chakala , single office on the floor ,fully furnished , owner open to alterations and suggestion for changes if any , currently having 6 cabins , 1 conference,1meeting room ,2 gents toilet , 2 ladies toilet ,executive toilet can be made in addition ,45 , work stations ,sq. ft. area 5000 sq. ft. built-up – carpet area 3560 , -OPTIONS IN UNIT SIZES !!! Rent office space in Andheri kurla road , commercial office spaces in Solitaire corporate park chakala Andheri kurla road,warm shell condition with flooring and calling done, sq. ft. area 5000 sq. ft. built-up –carpet 3600, with 3 car parks,rentals at Rs 110/- as it were is basis, in addition have option of basement of 1250 sq. ft. warm shell condition @ Rs 70 per sq. ft. . - Rent commercial office spaces in andheri east , rent office spaces in andheri east, / shops / showrooms / it park - Mumbai.OPTIONS IN UNIT SIZES !!! Rent commercial office spaces in Andheri ( east ) chakala , Business Square, Chakala, Andheri Kurla Road, currently unfurnished, the owners will get it fully furnished as per layout , sq. ft. area 5243 built-up area – Carpet area 3743 , with 6 Car parks , 4 covered and 2 open car park, fully furnished at Rs 120 /- per sq. ft. on built-up area .-OPTIONS AVAIALBLE !!! - Rent commercial office spaces in andheri east , rent office spaces in andheri east, / shops / showrooms / it park - Mumbai. Rent office spaces / commercials in andheri east andheri kurla road , Business Square Andheri east Chakala, Andheri Kurla Road, sq. ft. area 5250 built-up –Carpet 3750 fully furnished , 72 –work stations , 1 Large conference,2 directors cabins ,2 toilets ladies and gents ,1pantry of 14 setters . (6 months deposit) - - Rent commercial office spaces in andheri east , rent office spaces in andheri east, / shops / showrooms / it park - Mumbai. Rent commercial office spaces in andheri east , Near western express highway Andheri (East). Area :- 12500 sq.ft. Carpet :-8125 sq.ft. Rent:- @Rs.115/- Neg (Furnished) - - Rent commercial office spaces in andheri east , rent office spaces in andheri east, / shops / showrooms / it park - Mumbai. Rent commercial office spaces in andheri east , Opus Center, in MIDC, Andheri (East). Area :- 10000 sq.ft. Carpet :- 6500sq.ft. Area :- 18000 sq.ft. Carpet :- 12000 Rent:- @Rs.120/- Neg ( Furnished) - Rent commercial office spaces in andheri east , rent office spaces in andheri east, / shops / showrooms / it park - Mumbai. Commercial office space for rent andheri east Andheri kurla road Dynasty 5200 sq.ft built up Rent : Rs 125 /- per sq.ft per month fully furnished - - Rent commercial office spaces in andheri east , rent office spaces in andheri east, / shops / showrooms / it park - Mumbai. FULL LIST NOT DISPLAYED CALL FOR REQUIRMENTS !!! Commercial office space for rent andheri east City point Andheri kurla road 6500 sq.ft built up Rs 130 /- per sq.ft per month fully furnished - Rent offices andheri east / east - Rent commercial office spaces in andheri east , rent office spaces in andheri east, / shops / showrooms / it park - Mumbai. Commercial office space for rent andheri east Litolier chambers Andheri kurla road 5350 sq.ft built up Rs 100/- per sq.ft per month fully furnished - Rent offices andheri east , Lease commercial office spaces in andheri east , rent office spaces in andheri east, Mumbai western suburbs . Rent commercial office spaces in andheri east , MIDC, Andheri (East). Area :- 15000 sq.ft. Carpet :- 10000 sq.ft. Rent:-@Rs.100/- Neg ( Unfurnished) - - Rent commercial office spaces in andheri east , rent office spaces in andheri east, / shops / showrooms / it park - Mumbai. Rent office spaces / commercials in Andheri kurla road, Area: 1800 sq.ft Rent: Rs. 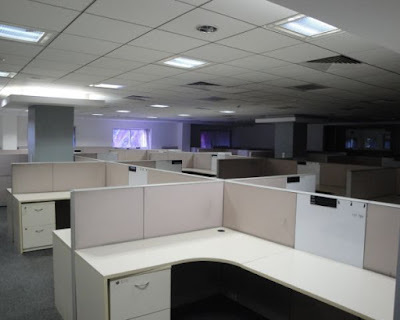 100/- Psf (Work Stations 16, Cabins 2,Conference 1) - - Rent commercial office spaces in andheri east , rent office spaces in andheri east, / shops / showrooms / it park - Mumbai. 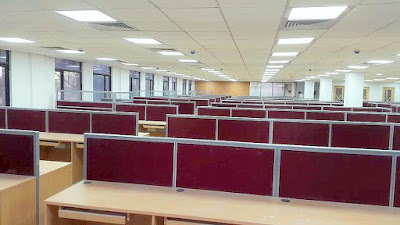 ﻿Rent office spaces / commercials in Andheri east , Area: 5250 sq.ft Rent: Rs.125/-Psf (Work stations 80, cabins 4, Conference 1, pantry - server room ) close to western express highway and metro station - Rent commercial office spaces in andheri east , rent office spaces in andheri east, / shops / showrooms / it park - Mumbai. ﻿Rent office spaces / commercials in Andheri east , Area: 12000 sq.ft Rent: Rs.140/- Psf (Work Stations 95, cabins 7, Conference 1) - Rent offices andheri east / east - Rent commercial office spaces in andheri east , rent office spaces in andheri east, / shops / showrooms / it park - Mumbai. ﻿Rent office spaces / commercials in andheri ( east ) chakala ,Area : 8000 sq.ft Rent : Rs.140/-Psf(Work Stations 60, Cabins 6, 1, Conference 1)- chakala -close to western express highway and metro station- Rent commercial office spaces in andheri east , rent office spaces in andheri east, / shops / showrooms / it park - Mumbai. 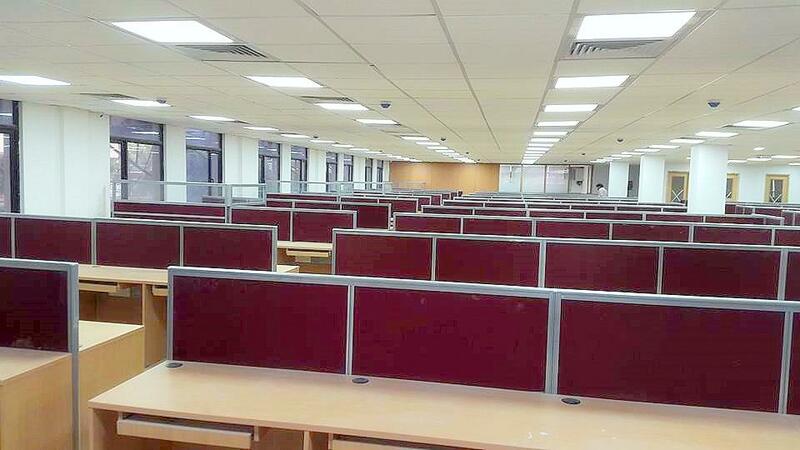 ﻿Rent office spaces / commercials in Andheri ( East ), Area: 12000 sq. ft.Rent : 140/- psf ( Work Stations 140 , Cabins 2, Conference 1)- chakala -close to western express highway and metro station - Rent commercial office spaces in andheri east , rent office spaces in andheri east, / shops / showrooms / it park - Mumbai. FULL LIST NOT DISPLAYED !! !